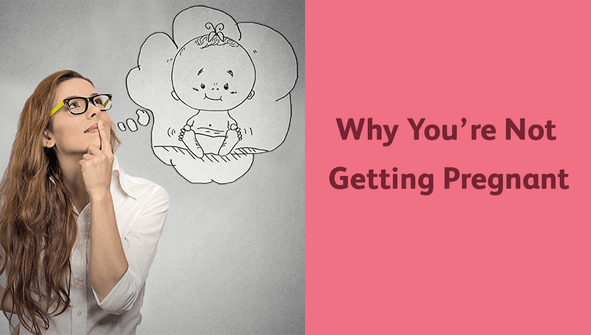 How do I choose a surrogate mother in India? The health of the surrogate mother: The health of the surrogate mother is the most important factor when you choose your surrogate mother in India. Your fertility expert will examine the height, weight, pregnancy history, age, and delivery history of your surrogate mother before she delivers her services to you. Body Mass Index (BMI): This is another factor which you should consider before choosing your surrogate mother in India as the Body Mass Index (BMI) above the normal range can affect the chances of the pregnancy. Weight is not always the best indicator of the successful conception; the other factors should also take into considerations. Age: Age of the surrogate mother is also taken into consideration while you are looking for your surrogate mother as the women under age of 35 years have more successful chances of conception compare to the women over the age of 40 years. Delivery or Pregnancy history: You can check the previous pregnancy history of the surrogate mother assign to you for assuring the future pregnancy. 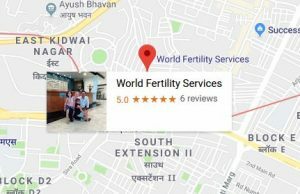 While a healthy pregnancy history is very important and you need to speak to your fertility expert to make a determination that whether your assigned surrogate mother in India is medically and physiologically fit or whether there are any past concerns which are likely to occur. Location of the Surrogate Mother: You can also speak to your fertility expert that you required your surrogate mother nearby your location so that it becomes easy for you to travel and meet your surrogate during the procedure when it is required and the benefit of the nearby location of your surrogate is saved your time, energy and money in travelling a long way to meet your surrogate. Also, you can enjoy the time when the ultrasound for the surrogate will be conducted as you can see your baby on the ultrasound screen. The lifestyle of the Surrogate Mother: Lifestyle of the surrogate mother can impact your chances of the successful outcome so it is a best practice that you can speak to your fertility expert about the lifestyle of the surrogate mother. Some of the couples may not mind if their surrogate eats out occasionally, however, some intended parents have a special request that their surrogate should eat only organic food or limit to certain food diet. 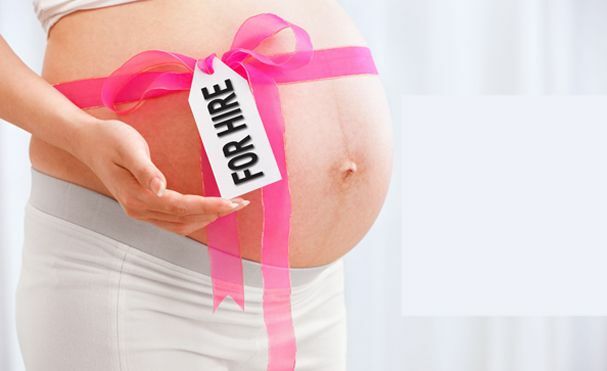 Make sure the agency through which you hire your surrogate should understand your requirement and accordingly they will advise your surrogate to change her lifestyle for next 9 months in order to achieve the successful outcome of the procedure. As you can see that there are many factors which you need to consider choosing the surrogate mother in India apart from these factors it is very important that you do not miss out on connecting with the wonderful human being who has an intention to fulfill your dream of having an own baby into reality. Looking for surrogate mother in India?surrogate mother in indiaX finding surrogate mother in India?